Mollie Sciacca, operations manager of the New Orleans wholesale bakery, says that due to the huge demand for their products, Bellegarde Bakery is now offering its bread in grocery stores and restaurants around Baton Rouge. The brand works with more than 100 restaurants, markets and chefs in the state, including the chefs behind popular New Orleans restaurants Saba, Compere Lapin and La Petit Grocery. 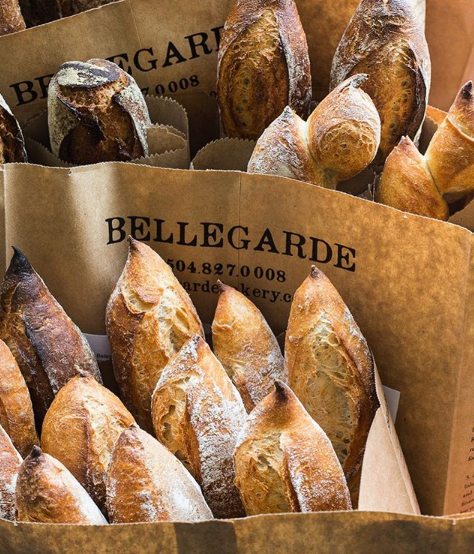 You can try Bellegarde Bakery’s bread for yourself now in Baton Rouge. It’s on the shelves at Calandro’s Supermarket on Perkins Road, Rouses on Village Market Street, Robert Fresh Market on Highland Road and Whole Foods Market in Towne Center. You can also find it on the menu at Cocha downtown. 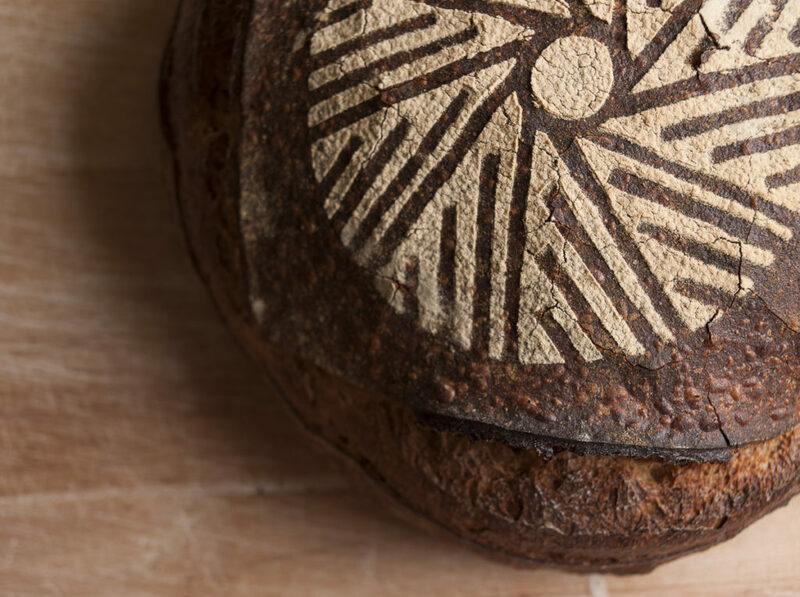 Bellegarde began when owner Graison Gill started selling bread at local farmers markets. By 2013, the bakery had moved into a permanent building and was baking, shipping and delivering its baguettes, ciabattas, rye breads and more all over New Orleans. Today, Bellegarde Bakery is capable of making more than 1,000 loaves a day using a stone mill that’s unique to Louisiana. The expansion to Baton Rouge has taken time, and adjustments had to be made to ensure that distance did not detract from the bakery’s ideals of freshness and quality, Sciacca says. Mainly, this consisted of fine-tuning baking and delivery schedules to ensure bread coming to Baton Rouge would be ready in the mornings, while still maintaining freshness. With the only stone mill in Louisiana, Bellegarde Bakery is able to keep the germ and bran in their flours—whereas flour from industrial milling cannot. Bellegarde Bakery also sources locally for other ingredients, like using pecans from H J Bergeron Pecan Shelling Plant in New Roads. Sciacca says the bakery hopes to expand into the Baton Rouge restaurant market. Bellegarde is also working to increase flour sales to restaurants who want to make their own homemade bread. The company is even discussing selling flour directly to the public from their New Orleans location.